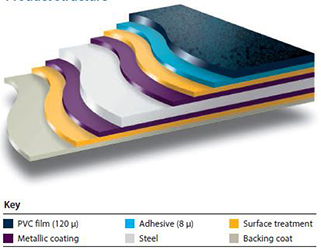 Advantica® L Control is a laminate specifically designed for controlled environments. This highly resistant finish meets the stringent requirements of controlled environments in applications such as food processing and preparation, cold storage and packing, pharmaceutical clean rooms and medical environment. These surfaces help to maintain clean and safe environments, surfaces that are taint-free, cleanable and, where necessary, are safe for direct food contact.